These dazzling emeralds are all hallmarked at the London Assay Office and are sure to make anyone go green with envy. So enchant everyone with a gleaming emerald bracelet and don’t break the bank whilst doing it. 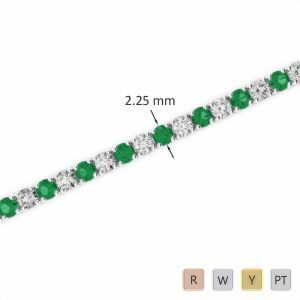 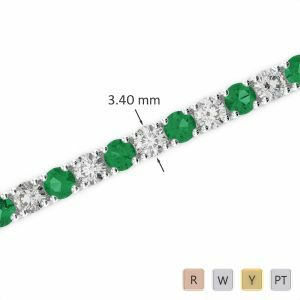 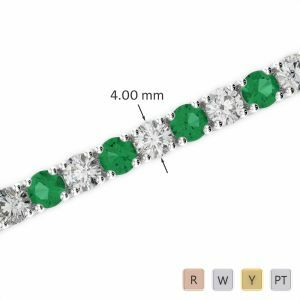 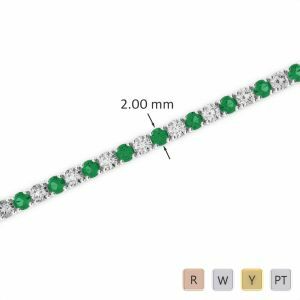 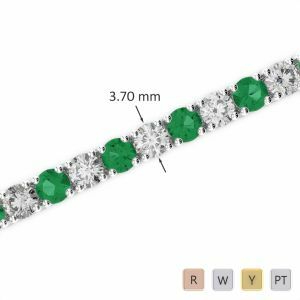 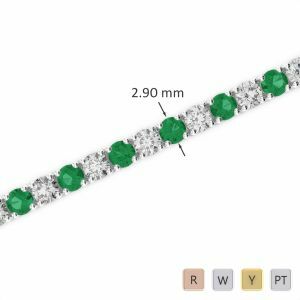 With a brilliant round cut and amazing stone clarity our emerald bracelets are definitely a steal!